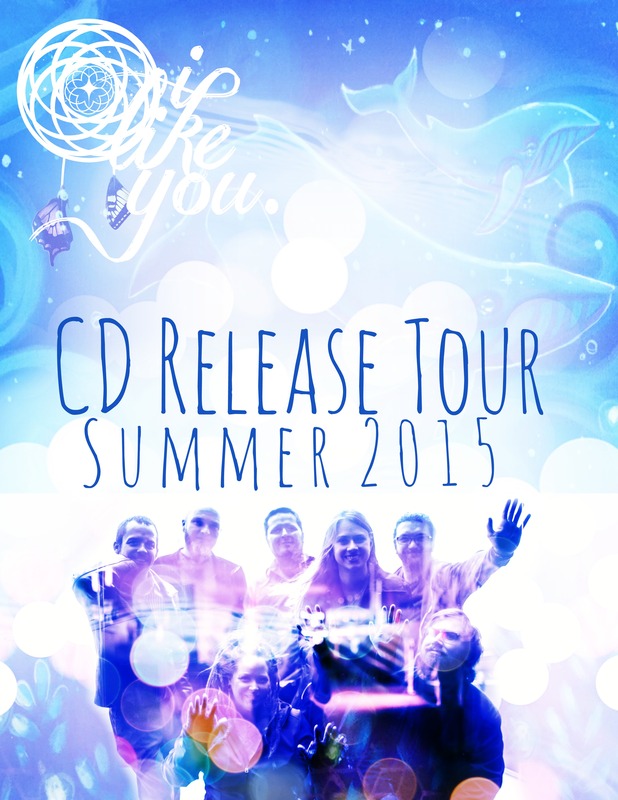 Summer 2015 CD Release Tour – Show Dates!! | i like you. « CD RELEASE SHOW ANNOUNCED! !